Yipeee! 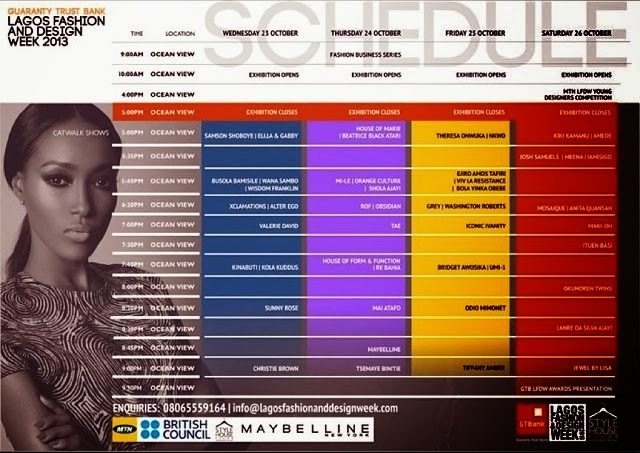 The Guaranty Lagos Fashion and Design Week 2013 is two days away and the fashion excitement is so tangible , you can touch it. Above is the schedule for the fashion week. see you there. 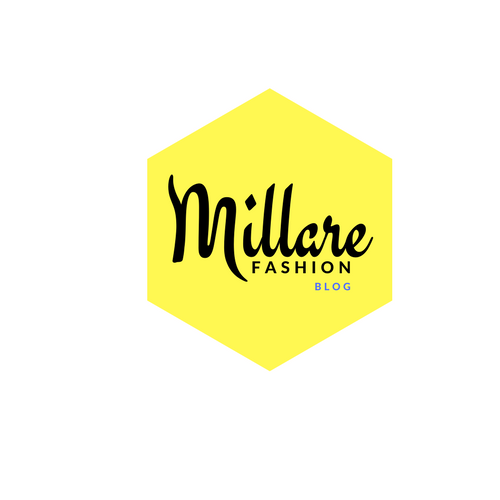 The Nigerian fashion industry as a whole thrives on the existence of designers, models, stylists, photographers, public relations consultants, retailers, textile designers, manufacturers, fashion blogger, fashion journalists and other creatives in the industry to keep the cyclical wheels of the industry churning from process, product and to the final user. Guaranty Trust Bank Lagos Fashion and Design Week Awards (GT Bank LFDW) aims to promote the development, growth and promotion of creatives in the industry by nurturing, fine tuning, harnessing and rewarding their skills as well as providing them with a solid platform for achieving their goals. The International Fashion Entrepreneur (IFE) awards, specially created by British Council, is unique in that it rewards the talent and initiative of young creative entrepreneurs from the fashion industry, recognising the central role they play in the development of a competitive and sustainable creative economy. It champions those who find new ways to take creative fashion work to audiences and communities – e.g. new models of production, distribution, and value – highlights the wider social, economic and cultural benefits in doing so. It is of particular concern to LFDW to provide ongoing support to young creatives via a platform for presenting their work. With the young designer of the year award, MTN and British Council offers young fashion designers the opportunity to be participants at targeted seminars and workshops facilitated by British Council and a chance to exhibit their collection in front of a select audience at Lagos Fashion and Design Week. 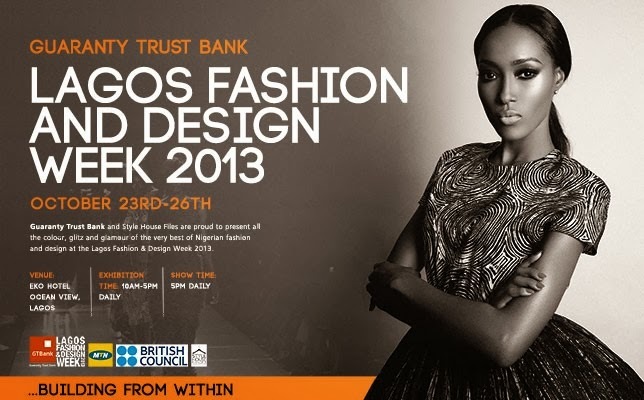 Every model stands a chance of winning the Lagos Fashion and Design Week (LFDW) Young Model of The Year Award. 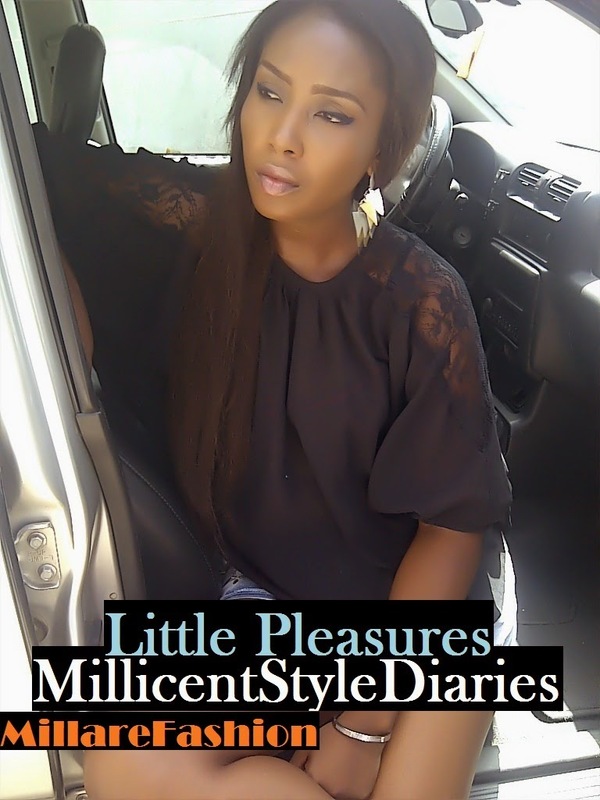 As a model, you automatically qualify once you have attended the LFDW 2013 open casting call in Lagos, and have been screened and selected to model at LFDW 2013. 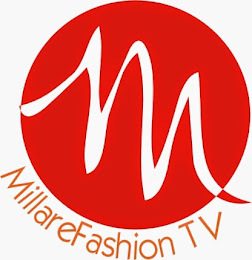 All models will be short listed by a qualified team of experts in the fashion industry based on striking features, height and runway presence.